California Gov. 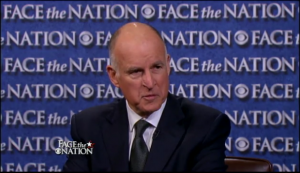 Jerry Brown appeared on CBS’s “Face the Nation” yesterday, during which he listed items “right at the top” of the state agenda, including pension reform, renewable energy, the California water plan and high-speed rail. The governor neglected to include jobs creation on the list, despite the Golden State’s 11 percent unemployment rate, the nation’s third highest. Indeed, while California has gained 385,900 jobs since the state’s economic recovery began in September 2009, more than 2 million working-aged residents remain unemployed, according to the state Employment Development Division. The challenges facing the state’s long-term unemployed — those out of work six months or longer — will become even more daunting as of May 12, EDD confirmed last week. That’s when about 93,000 idle workers will lose as many as 20 weeks of extended federal unemployment benefits under the FED-ED program. Another 100,000 who might have qualified for the benefit by year’s end will no longer be eligible. 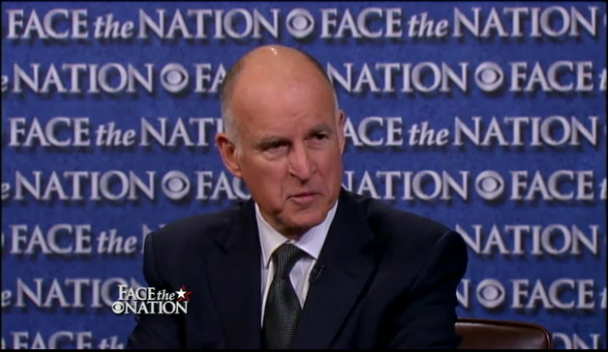 Brown has not focused as much on jobs as on the issues he mentioned on “Face the Nation” Sunday. But he did, in fact, propose an eight-point jobs plan when he campaigned for the state’s highest office in 2010, and yet another plan last year. Brown’s 2010 plan called for state investment in renewable energy technology that, he said, would stimulate “creation of more than half a million green jobs” by 2020. 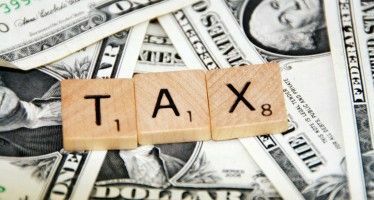 His 2011 “Jobs First” plan promised to create jobs by closing a tax loophole that, the governor said, benefited out-of-state corporations at the expense of California businesses. Brown never got around to presenting his eight-point jobs plan to the Legislature for its consideration. And, while he introduced his Jobs First plan last summer, it died in the Legislature. 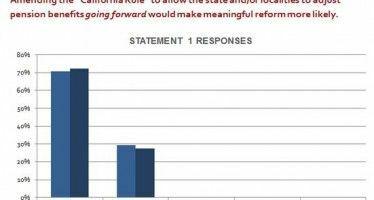 Nevertheless, the governor continues to express optimism that California will eventually replace the jobs it lost during the state’s economic downturn. In an appearance last week at the annual CEO Summit hosted by the Silicon Valley Leadership Group, the governor reiterated his view that the nascent clean technology industry — which currently accounts for less than 2 percent of California jobs — will eventually become one of the state’s biggest employers. It remains to be seen whether cleantech fulfills Brown’s lofty expectations. Even if it does, it won’t generate enough green jobs over the next several years to have more than a negligible effect on California’s jobless rate. Indeed, in a rather grim report last month, the UCLA Anderson Forecast projected that California’s jobless rate will remain above the national average through at least the end of 2014, and that unemployment in some parts of the state will not return to pre-recession levels until 2016. There is no Law of Diminishing Returns…..when you pay government and union workers more they immediately trickle it down to the masses…ask them….aren’t they doing great???? The Governor is smoking hopeium assuming that highly successful companies will pop up serendipitously and automatically. I am reminded of the comment that the founder of Google made when asked the most important thing about his success. He said “luck”. Assuming our economy will recover by luck is not adequate stewardship of our state. That’s the best Brown’s plan can hope for – zero. Government can’t add to the economy by taking from the economy. Everything Brown proposes takes money from consumers and taxpayers – money they can’t spend on goods or services. Unfortunately, that math is too hard for California’s failed leftist ideologue governor. Hey Joe— I thought you guys said that the government can’t create jobs? Maybe you want Arnold back? I think you’re whistling past the graveyard with that. The debt bubble is as bad as ever and when it pops the whole ponzi scheme economy goes down. You may see a depression that makes the ’30s look like a picnic.  Go to a swap meet this weekend….the true commerce of California…. Teddy is a sage…the Oracle of DOG. Debt and still paying government workers and nonproducers limits growth and the standard of living..
Go to a convenience store….a slice of California…baggy pants, hats on sideways, nutrition choices nonexistant, a strange feeling your about to be a collateral damaged patron…. How bout going for lunch in downtown LA near say 5th and Spring….look at the grand old buildings cloning as Detroit West. There is no money…..and it all is cascading downward all around you!!! Like I said before…..by day the Walmart register puncher sells cheap chinese crap to the pizza deliverer who delivers a $10 large artery clogging cheese substitute pizza to the Walmart register puncher by night. That is 70% of the economy in Los Angeles and most of the US. Kids are holding $75,000 in student debt for a diploma that won’t even get them a $30,000 a year job, if they’re lucky enough to find a job at all. This is power keg crap. No money to fix the infrastructure of the nation or upgrade the old 1940 buildings. Next time there’s a bad earthquake in LA half the city is going to collapse. It will just be one big pile of rubble. They will take it all and make another theme park out of it and charge the LA residents to climb it. They will market it as a bigger and better “Magic Mountain”. And there will be lineups around the block 4 deep to get in. This is why I tell you that I have more respect for cannines that walk around on all 4 than humans who have supposedly evolved to walk on 2. Yes yes yesssssz…it is an evolution thingeeee…cities evovle to a higher and best use….and liberals, moderates, socialists, reactionary ultra nationalists no how to pick off all the meat off the bones….bon appetite…. His mom probably pointed out the error that he corrected.